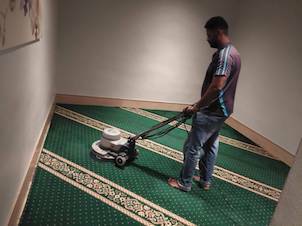 Our company provides quality commercial carpet cleaning service in location surrounding Kuala Lumpur and Selangor, Malaysia. Just like in a home, the carpets in industries and businesses must be cleaned and this is best done by a commercial carpet cleaning company. 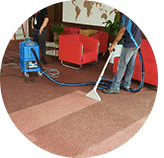 If you have a business in Kuala Lumpur, Selangor, and Peninsula Malaysia, then you need to look for commercial carpet cleaning to get the job done right. As a company, we clean carpets on a commercial basis with the right tools and equipment that is needed to get the job done right as well as fast. 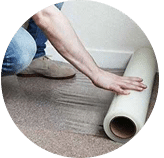 Reasons why you need to rely on our services If you try to rely on individuals to do carpet cleaning, you risk not only not having the job done right, but also a great disruption to your business. 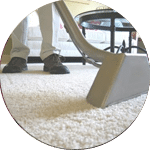 One of the best aspects of our commercial carpet cleaning company is that we have the right equipment to come in and take care of the carpet cleaning right away. 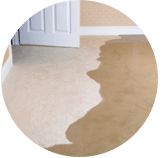 If you have carpet in your business, then you need to have it cleaned with as little disruption to your business as possible. This is when it is time to call in a commercial carpet cleaning company. Our commercial carpet cleaning company will be able to come in and take care of your carpet cleaning needs without disrupting your entire business. 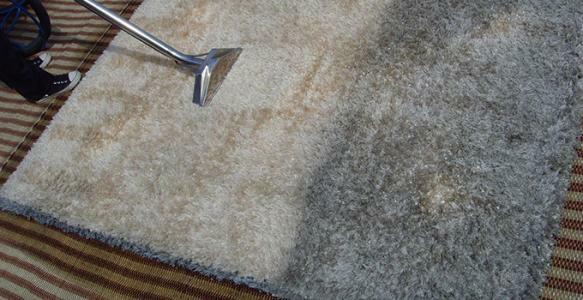 Chances are that you need to use each day to the maximum, but at the same time, you need to get the carpets cleaned. 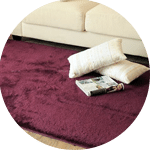 Not having the carpets cleaned is not an option as this will cause the carpets to get permanently damaged and will result in having to replace them sooner than you should have to replace them. 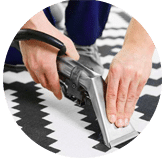 Using a commercial carpet cleaner service is the ideal way to get what you are looking for when it comes to getting the carpets cleaned in your business. You also want to make sure that deep stains and oils are taken out of the carpet. This can be worse in a commercial business than it is in a home. This is another reason for calling out a commercial carpet cleaning company when you want the job done right. Not only does the commercial carpet cleaning company do the job in as little time as possible, but they also get too deep cleaning. You have to be careful about which products you use when it comes to carpet cleaning for your business. This is yet another reason to call out a commercial carpet cleaning company as opposed to trying to do this job yourself. When you use the services from our commercial carpet cleaning company, the carpet will be cleaned up to industry standards. This means that the carpet can be cleaned fewer times than if you tried to do this yourself. 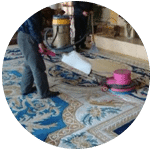 When you want to get the carpets cleaned in your business, the best way to go about it is to get them cleaned by the use of a professional carpet cleaner. This is the ideal way to get what you want as far as clean carpets with as little impact on your business. Contact our customer and sales support team via a call or drop us a message for more information and to get a FREE quote for commercial carpet cleaner service right now! 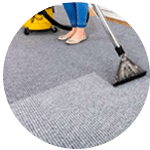 Our customer service team will reply to your request within a few working hours to find out more and discuss further about the commercial carpet cleaner service that you require. Subsequently, we will issue you a quotation and an invoice for the commercial carpet cleaning service. Our commercial carpet cleaner service is available in Peninsula Malaysia from Kuala Lumpur, Selangor, Ipoh, Johor, Malacca and Penang. Speak to our team to enquire more about the commercial carpet cleaning service that we provide in your area. I have a special request for the commercial carpet cleaning service, can this be done? 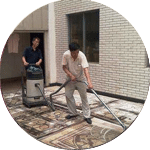 We understand that sometimes our customer have special requests for commercial carpet cleaning service with regards to timing and other matters such as stain removal. In this scenario, you can contact our customer representative team at 017-232-6491 to discuss your commercial carpet cleaning request.